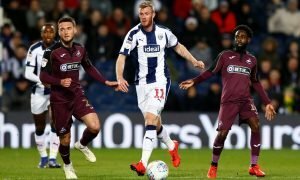 Some West Brom fans are starting to accept potential managerial fate | The Transfer Tavern | News, breakdown and analysis on all things football! 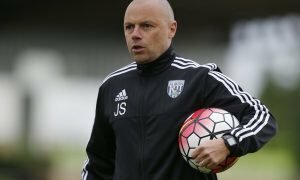 The West Brom manager situation is an utter mess, and one that could, and should, have been, handled much better. Sacking a manager in March, while your team is still comfortably in the play-off positions, and having only appointed him on a permanent basis in the summer, seems like a strange decision. But to do it, seemingly without a contingency plan is unfathomable. Rumours have been rife about Slavisa Jokanovic being spoken to, or Alex Neil being considered, but the fact is, no one really knows. We now sit 10 days on from Darren Moore’s sacking, and the Albion fans are no nearer knowing the next man in charge than they were when the announcement of his departure was made. To make the best of a poorly handled situation, would have been to have the next boss in place prior to this international break, giving him time with the majority of his squad, allowing them all to get to know each other and have two weeks to work on what is expected. 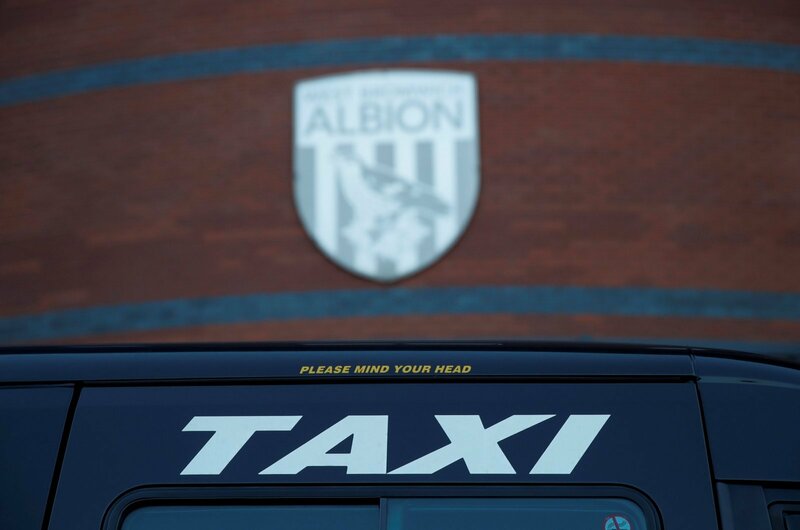 But that is not the Albion way. An interim boss was mooted, to the dismay of many fans, who must have been united in the ‘been there, done that’ mindset. With time running down on the season, fans now seem resigned to a short-term appointment, with a consensus agreeing that there is simply not enough time for a new regime to get his staff in place and influence the remainder of the season. It’s a sorry state of affairs for the loyal fans, who show up week in, week out, and deserve an appointment that can match their commitment and ambition. A Baggies fans’ Twitter account asked the simple question “who does everyone want as the next Albion manager?”. Shan till the end of the season, pointless anyone really coming in now is there? To late to change or adapt so close to play offs! Darren Moore but without the Geordie . I’d have a pop at Graham Potter. Thought Swansea looked a really well knit unit against both us and Man City, but just lacked the quality. 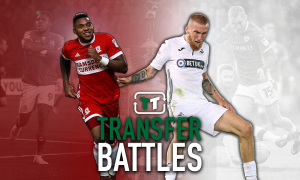 I would be happy with Monk, Adkins, Neil or maybe the man we should have gone for last summer(? )… Potter. Im starting to think shan until end of the season as feel it will be too late for new man to get his style etc over to the squad. Interestingly, a new name cropped up in the replies, Swansea City manager Graham Potter. His style of play would certainly suit Albion, and it is surprising that he has not been rumoured as someone under consideration.